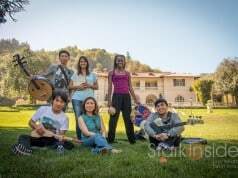 The concert tonight kicks off the incredibly popular Montalvo concert series. Those that have enjoyed an evening outdoors with live music, some wine will know that it's simply an unforgettable experience. 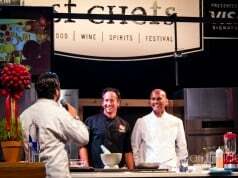 With Brian McKnight: What is it exactly about Chicken Parmesan that makes it so worthy?! Loni with Brian McKnight: What is it exactly about Chicken Parmesan that makes it so worthy?! 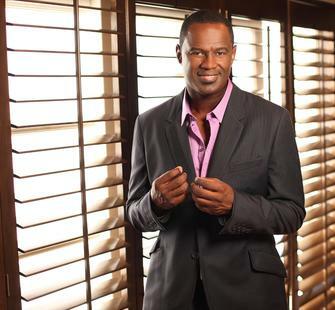 R&B superstar Brian McKnight jetted into the San Francisco Bay Area for his “Just Me” tour. 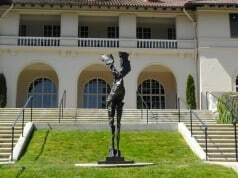 The gorgeous Montalvo Arts Center is hosting the outdoor concert for the artist that has now sold over 20 million albums worldwide. Stark Insider TV was there to greet Brian as he made his way over to the grounds for a soundcheck. 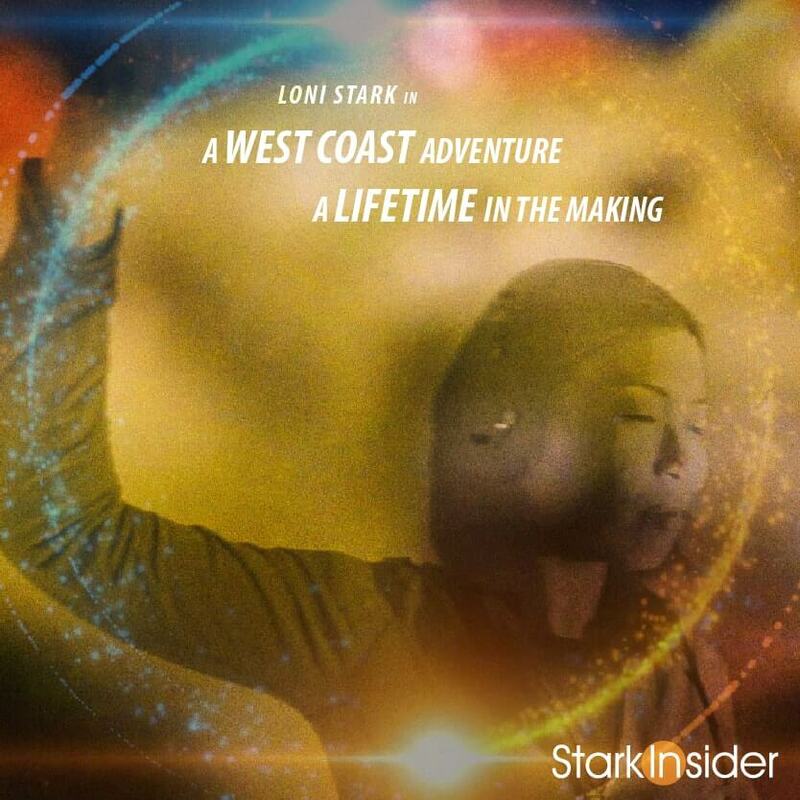 The ever emboldened Loni Kao Stark was able to snag a few minutes with the a very tall, very toned superstar. So, who’s teeth are whiter? But there’s serious matter here too. 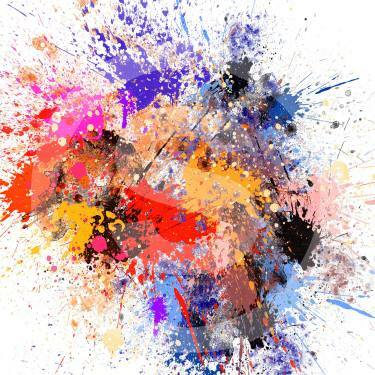 We learn how long it takes for a hit song to be recorded. Plus, what he thinks about auto-tune and the current state of the industry. 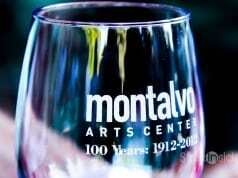 The concert tonight kicks off the always magical Montalvo concert series. Those that have enjoyed an evening outdoors with live music, some wine will know that it’s simply an unforgettable experience. 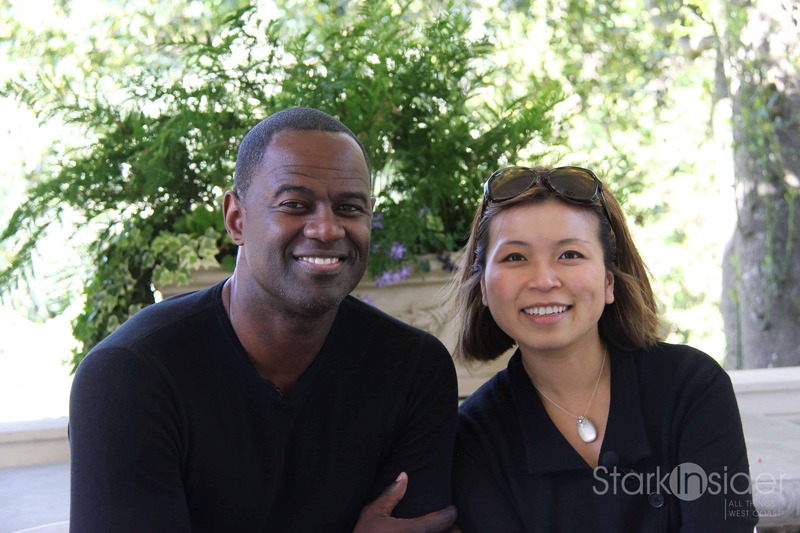 Brian McKnight kicks off the Montalvo summer concert series in Saratoga.